Searching for QA engineering jobs in India? 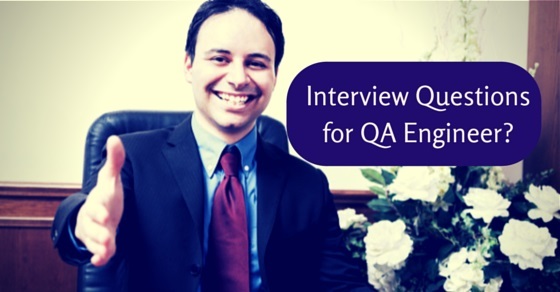 From Chennai to Mumbai and Kolkata, there are plenty of QA engineering positions available. But you’ll need to nail the interview before you’ll be offered a position. 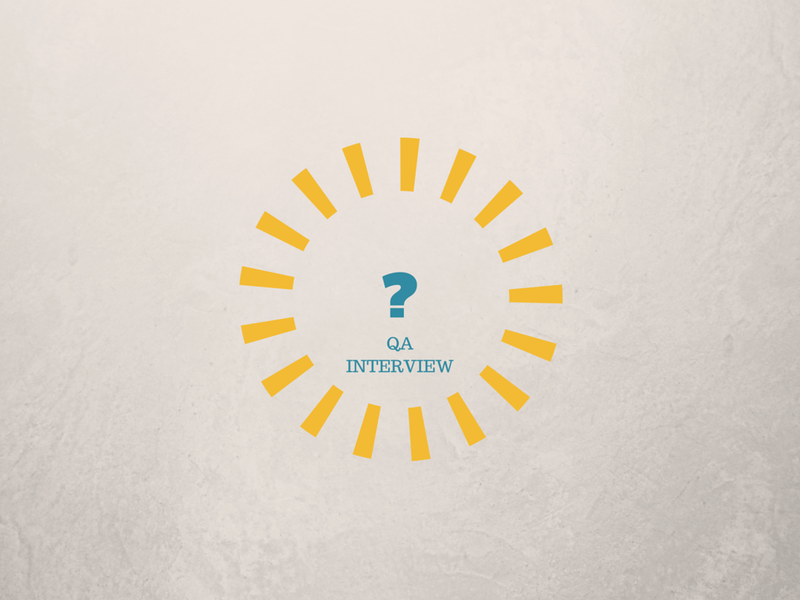 The best way to prepare for an interview is to study the most commonly asked questions and formulate your answers ahead of time. Here are interview questions and answers for QA engineers. Testware is the utilities and software application needed to test the software package. Explain bug release and bug leakage. Bug leakage occurs when the testing team fails to detect a bug, and end-user customers report the bug. Bug release refers to the handing over of software with known bugs. What are the steps in the bug cycle? Review all six steps thoroughly, but in a concise manner. Be detailed with your answer, noting the specific status assignment for each step. What types of software testing are available? Explain the difference between boundary and branch testing. What is agile testing, and why is it important? Explain that agile testing tests software from the customer’s point of view, and follows the SDLC methodologies. What tools do testers use during testing? Explain the various available tools, including Firebug, Selenium, WinSCP, OpenSTA and the web developer toolbar in Firefox. Explain the differences between load testing, stress testing, and volume testing. Explain the differences between these three and in a detailed, concise manner. You may need to refresh your memory and review these three testing methods. What is the difference between validation and verification when testing software? What is a bug triage? A bug triage is a simple process that assigns a bug’s owner, severity and priority. Explain Test Metric and the information it provides. Test Metric is simply a standard of test measurement, and may include information such as: test run, total test, test failed, test passed, test passed the first time, and tests deferred. Regression testing checks to see if a defect fix impacts other functionality, while retesting checks the defect fix. What types of documentation are used in QA? MR is a Modification Request that is written when reporting errors, suggestions or problems with the software. How should validation activities be handled? When performing validation activities, a third party should conduct validation and verification. An independent validation should be performed and internal staff members not connected to the projects should be assigned validation-related tasks. During this test, the tester attempts to break the system by randomly using its functionality. This may also include negative testing. A USE case is a document that describes the system response and user action for specific function. CRUD (Create, Read, Update and Delete) is another term used for Black box testing. Thread testing is the process of performing top-down testing. Configuration management is the process of documenting changes made during the project’s lifecycle.